Last night, we launched a change in our report tool to allow employee photos as a field in reports. This will make it easier to see who’s missing photos. 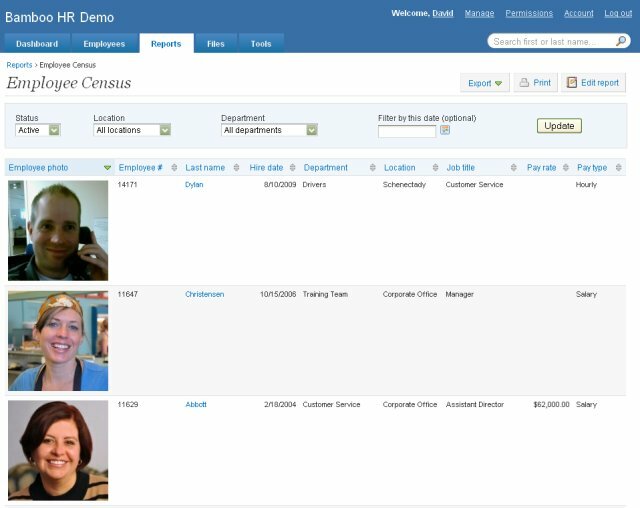 Or you can create a report for your executives to put names with faces. Or adding photos to reports might simply serve as a reminder that business is really about people. We’d like to give a shout-out to Dorothy for suggesting this feature update! 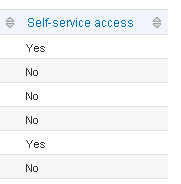 We also added a field to report on employee self-service access. Makes it easy to see who access and who doesn’t. Our customers are the best. We love ’em! And we love the feedback they send us. Keep it coming!